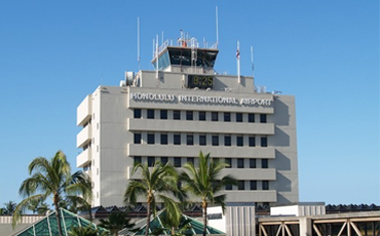 Click here to get up-to-the-minute flight information for Honolulu International Airport arrivals and departures. 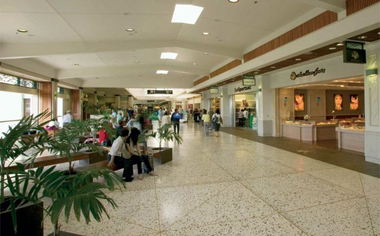 All types of business ventures are possible in our state airport system. Click here to see how to get your business off the ground. 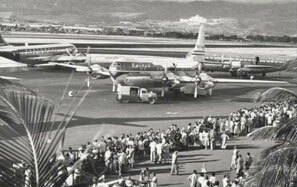 Featuring 4,000+ photos from the collection of the Hawaii DOT, Hawaii State Archives, Hickam Air Force Base, U.S. Army Museum of Hawaii, U.S. Naval History Center, Marine Corp Base Hawaii and private collections.